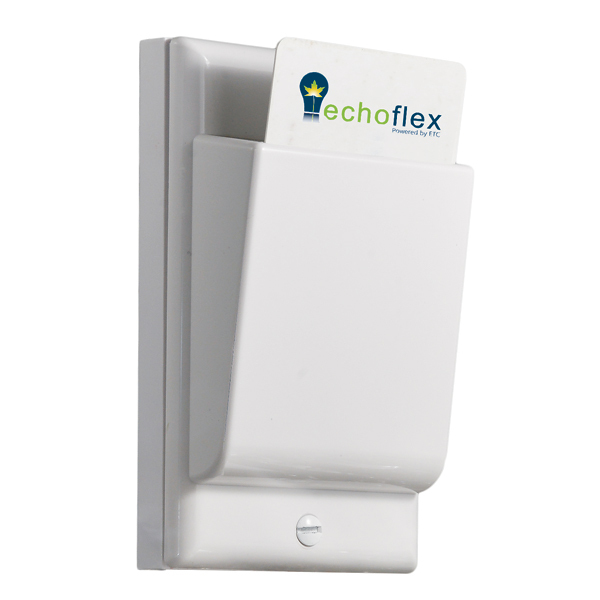 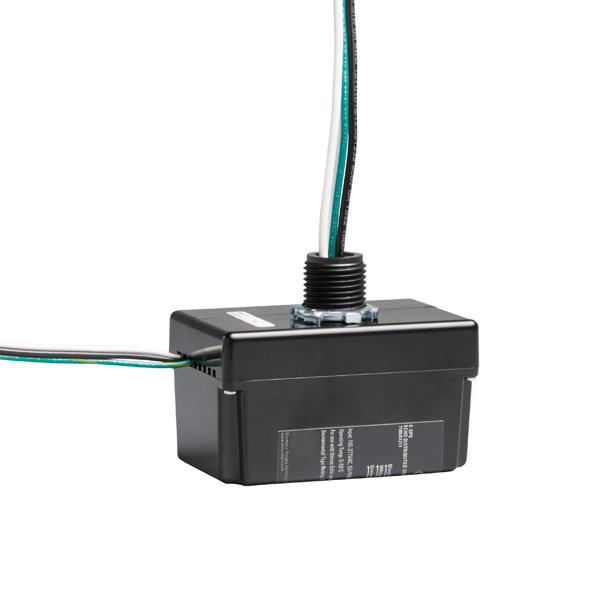 Echoflex offers a full line of switches allowing you to spec the perfect device for your application. 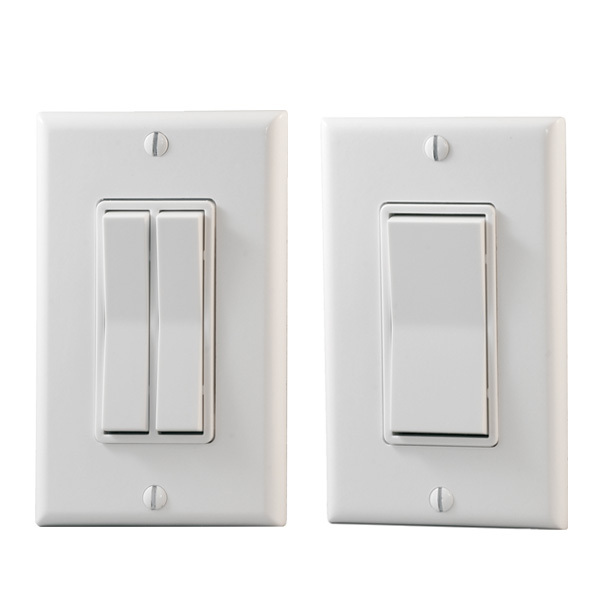 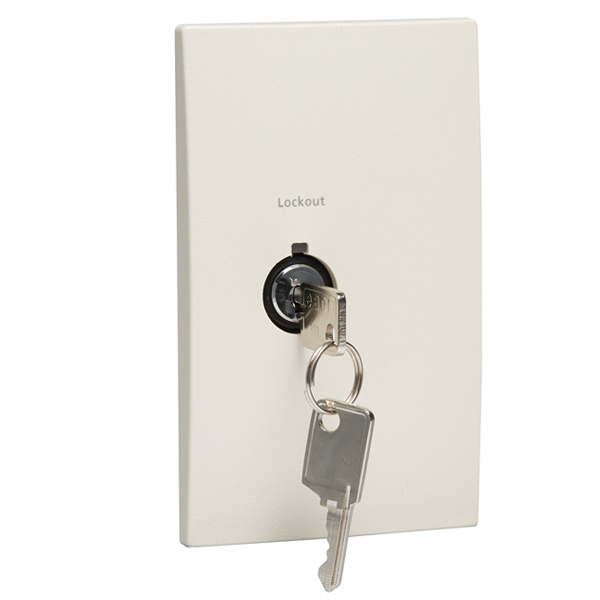 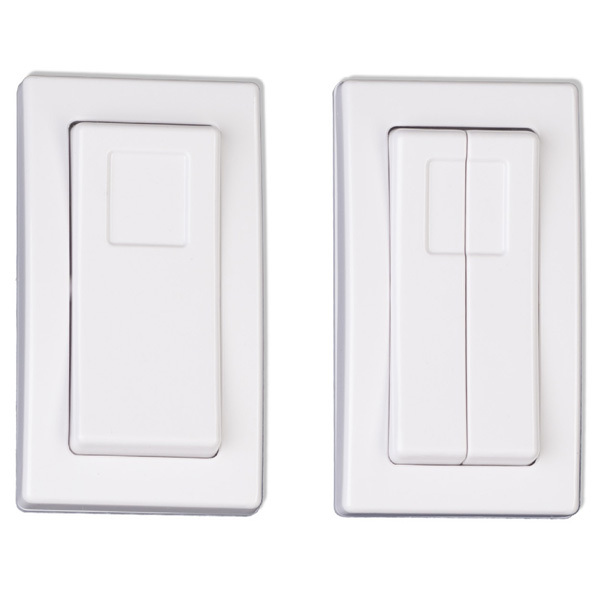 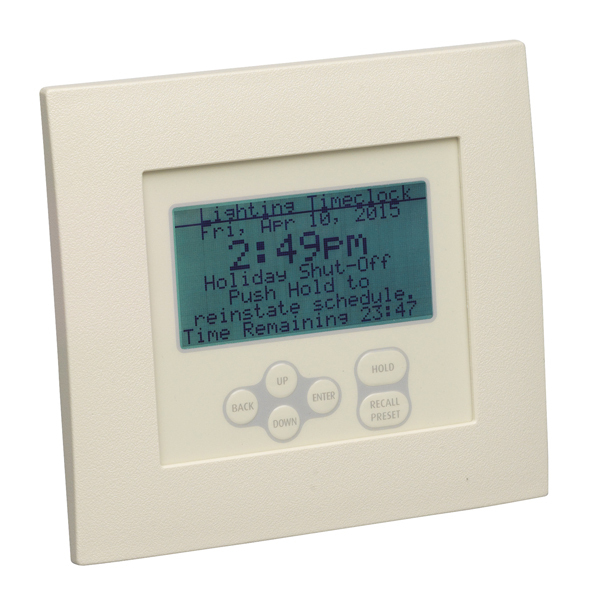 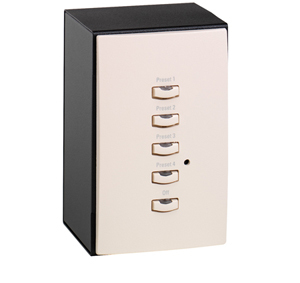 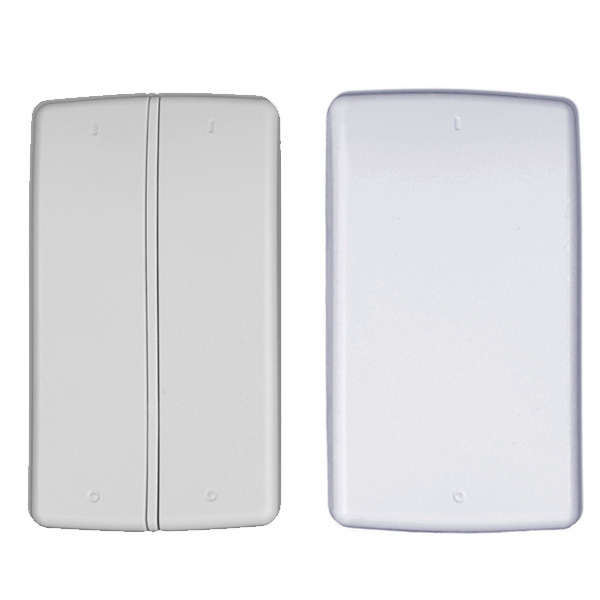 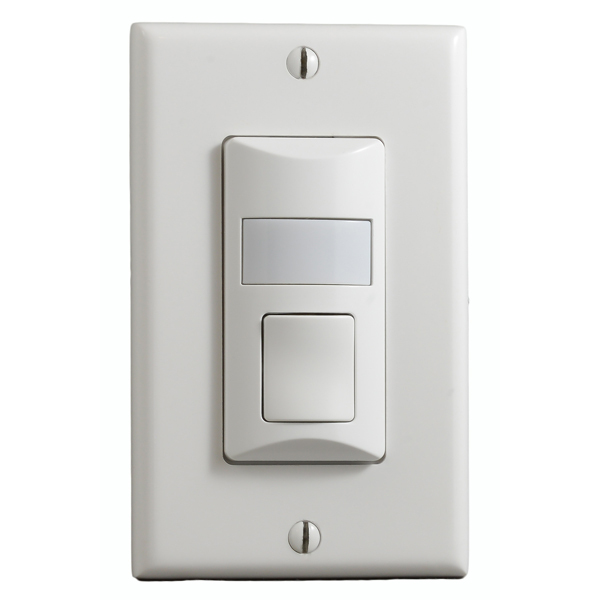 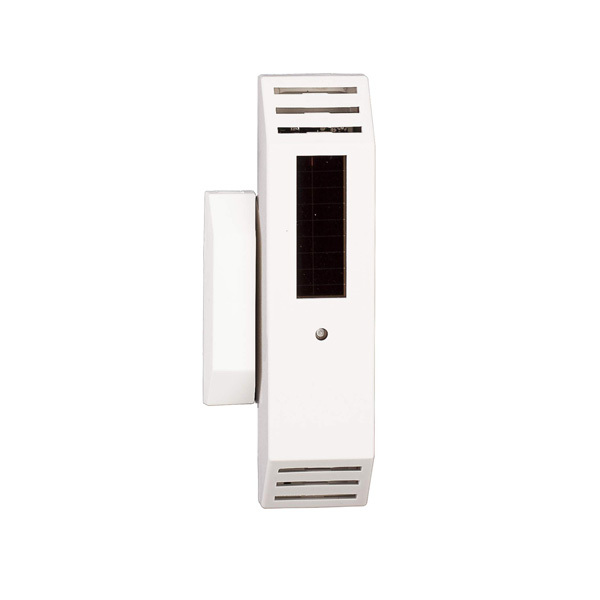 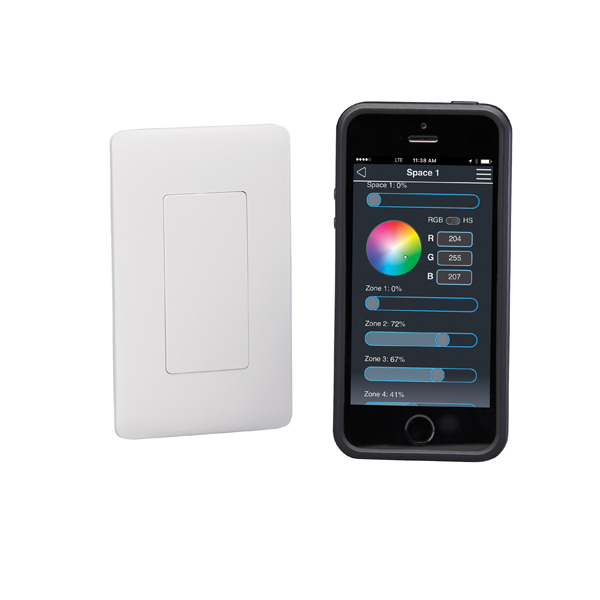 Options include self-powered switches that use kinetic energy and never need batteries, Dual Tech sensors that double as occupancy/vacancy sensors, and even Hotel Key Card switches. 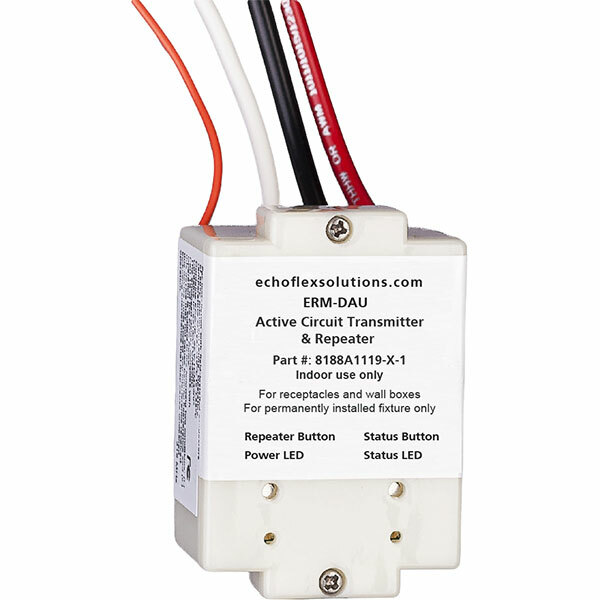 From durable 4-button handheld switches to beautifully designed switches with European styling and simplicity, Echoflex has the functional and stylish solution for ease of control.